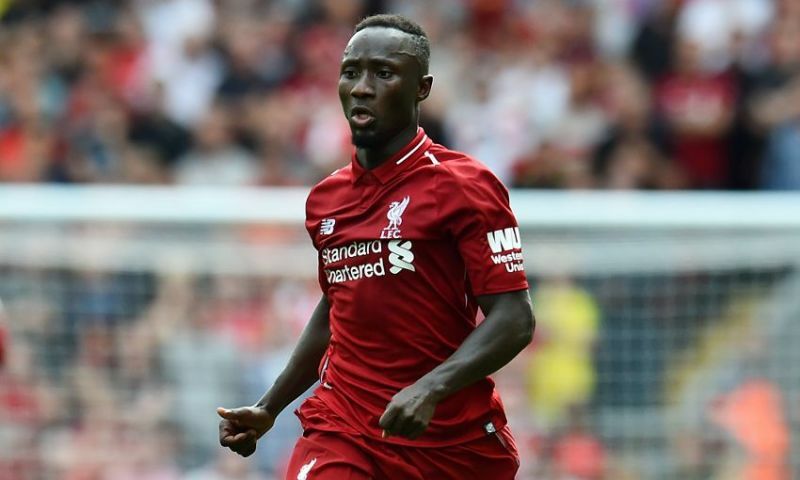 The manager has suggested that Keita, who has now started our past four games, his best run in the team since arriving, is an automatic pick in midfield at the moment. “Hendo maybe could have played. Adam (Lallana) could have played again but it was clear that Naby was pretty much one of the first on the teamsheet but for different reasons,” Klopp told the Telegraph. “You need a good performance. The second half against West Ham was good, the first half wasn’t that good but the second half was really good,” the manager continued, in a different interview with Liverpoolfc.com. His best position is not an advanced one, or from the left – but in a deeper role where he can pick up lots of the ball and play or run it forward. In fact, this is the trio we’d go with against Manchester United, our next Premier League fixture. Klopp has a history of picking James Milner and Jordan Henderson versus big sides, especially away from home – but this season – it’s rarely worked. We really hope he sticks with the side that did so brilliantly on Saturday afternoon.